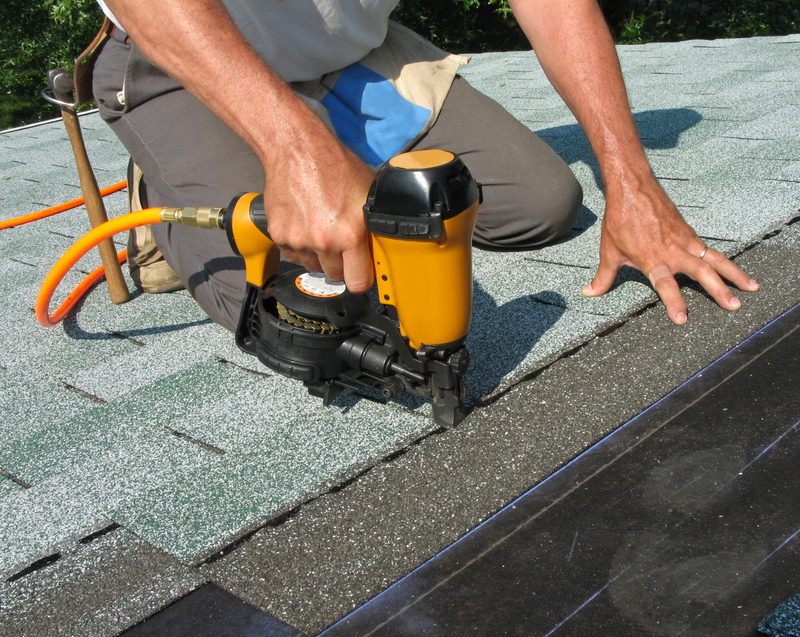 Josh Smalling Roofing and Restoration provides quality products and services, whether its repairing storm damage or building a brand new home, we are ready to help you with any of your projects and needs. 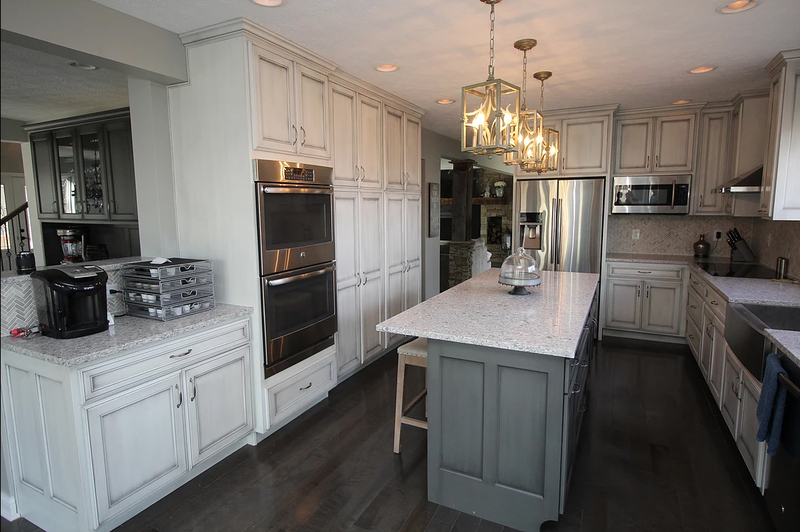 Planning to remodel your kitchen or bathroom? Need expert advice? We would be happy to help you through the entire process, from planning to installation to create the perfect kitchens and batherooms. 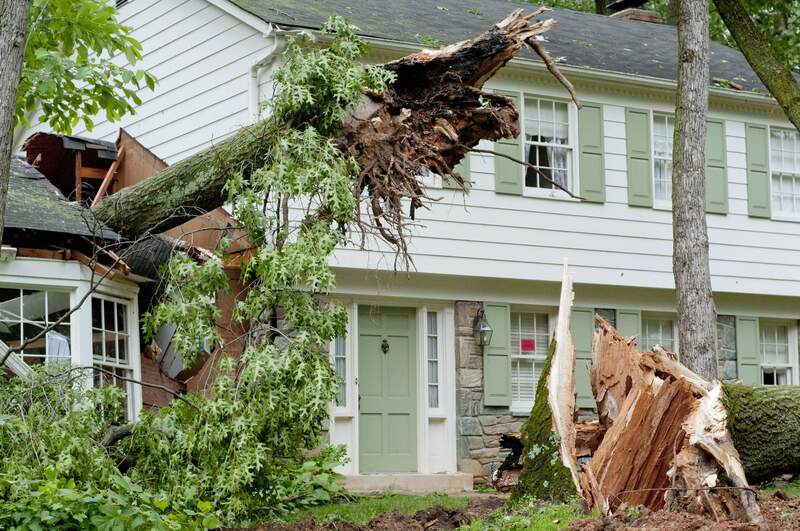 Water damages require a timely response, in order to minimize property loss. Our goal is to try and save everything possible from flood damge. 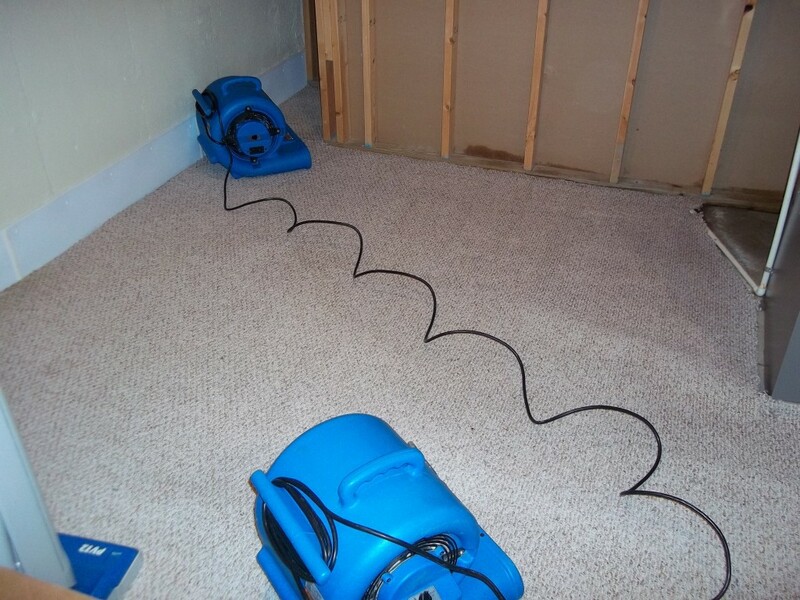 Often, the best way to ensure no further water damages occur is to “pack out” your belongings and store them. 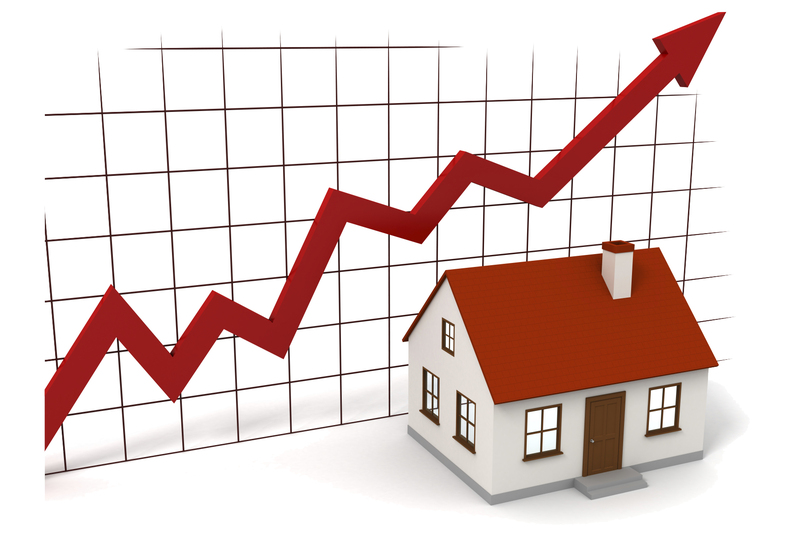 Our services include working with investors to help secure properties and turn them into quality income properties. 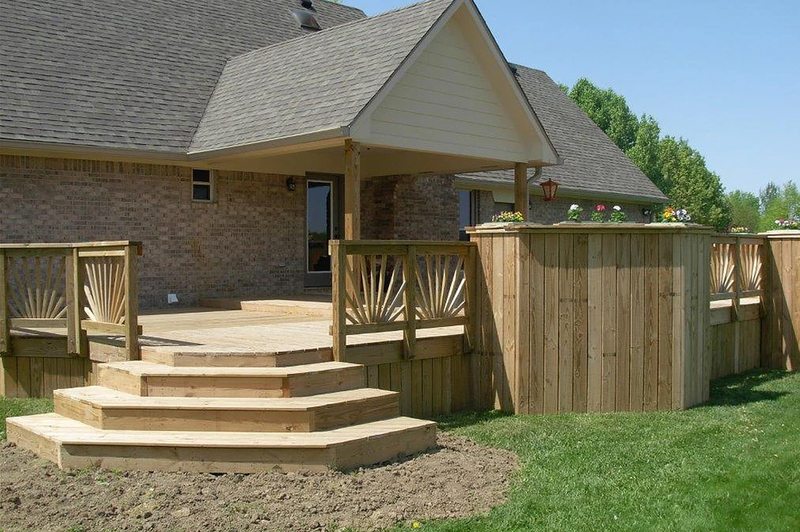 Enjoy the beauty of the outdoors on long-lasting deck or porch. 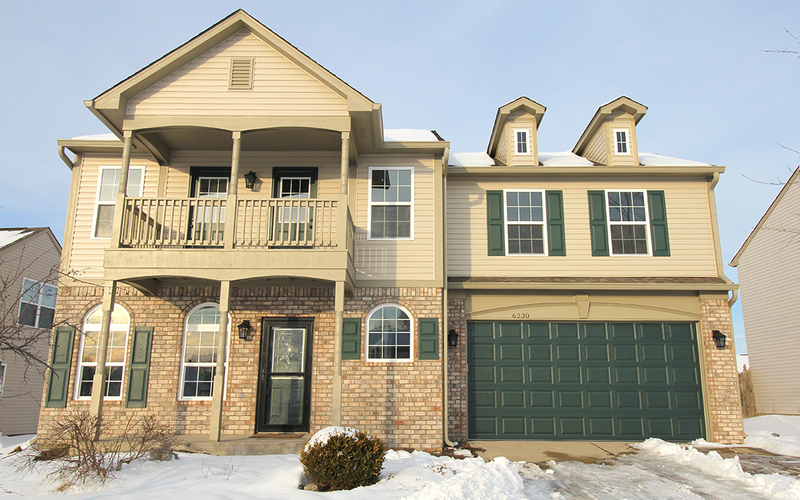 We can do a variety of styles and levels to fit your needs. 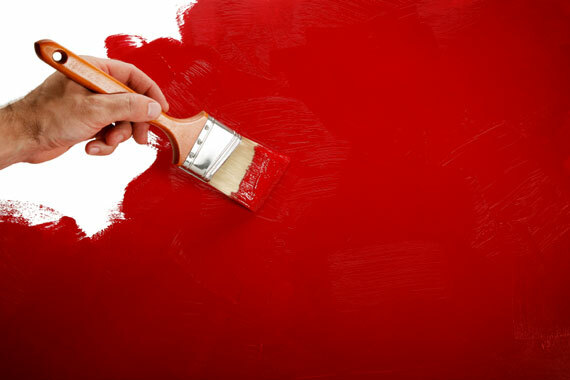 We offer interior as well as exterior painting and repair services for residential and commercial customers. 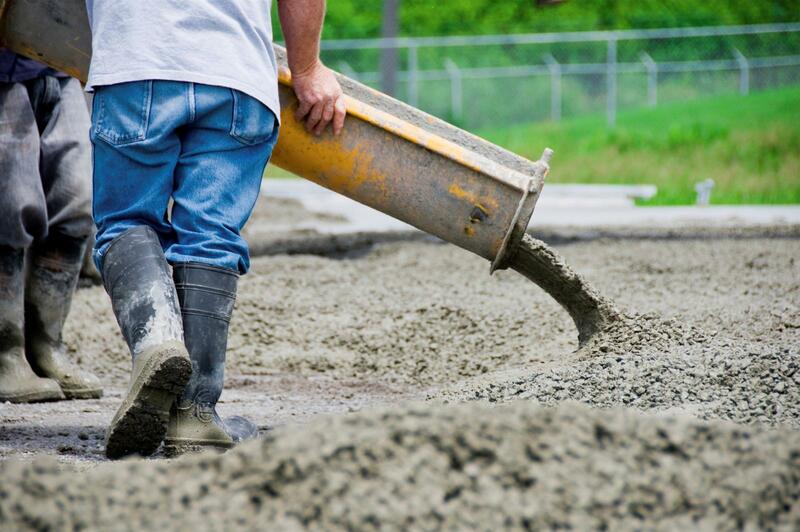 If you want a quality product at a competitive price, look no further, we specializing in small to medium size residential and commercial concrete projects.